Bride Valley, formed in 2009 is based in Litton Cheney with members from throughout West Dorset. The Club also has links with several local schools and youth groups. Originally a Junior Club, but now open to all ages. We are affiliated to Archery GB, the Grand Western Archery Society (GWAS) and Dorset and Wilts Archery Association (DWAA). Some members also compete in NFAS and EFAA events. We generally train on Saturday afternoons on our outdoor range next to Thorner's School in Litton Cheney. We are developing wooded Field Archery courses in the local area. We have a wide selection of equipment for recurve, barebow, longbow and compound styles and are active in target, clout and field archery. During the winter we shoot indoors at Litton and Thorner's Community Hall and at Bridport Leisure Centre. Many club members compete in local tournaments and many have achieved success at County, Regional and National level. In fact four archers have won National titles and eight have set National records. We regularly enter postal events including Archery GB's January Challenge, July Nationals and November Challenge. The Club is actively encouraging participation in a safe, rewarding and fun environment. 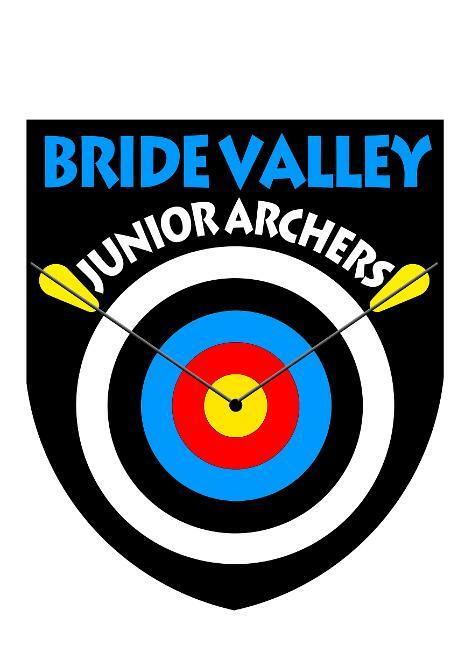 If you would like to try archery or for further details please contact the club secretary.